Welcome to the world of Xeno Sapiens, where humans have taken alien DNA and created new beings in underground labs. Beast’s mate doesn’t know she’s his. Controlling his immense strength means he’ll hold off on claiming her. But when humans take what’s his, all holds are off. Sunny has a hidden strength of her own. A dangerous power that can sap the life energy–the soul–of another during high emotion. 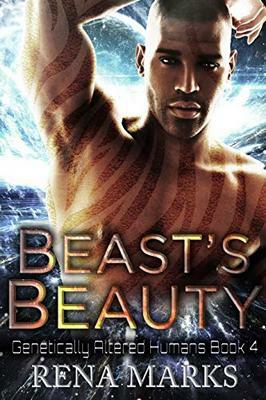 She’ll keep away because the last person she wants to hurt–and the person she feels strongest about–is Beast. There may be more pain in fighting her desire than in defending his soul.